Anna is a BCBA who joined PSBG in October 2015. Anna earned her B.A. in Psychology from the University of Dayton in 2001 and her M.Ed. in the Foundations of Applied Behavior Analysis from the University of Cincinnati in May 2016. She has been in the field of early intervention for 17 years. 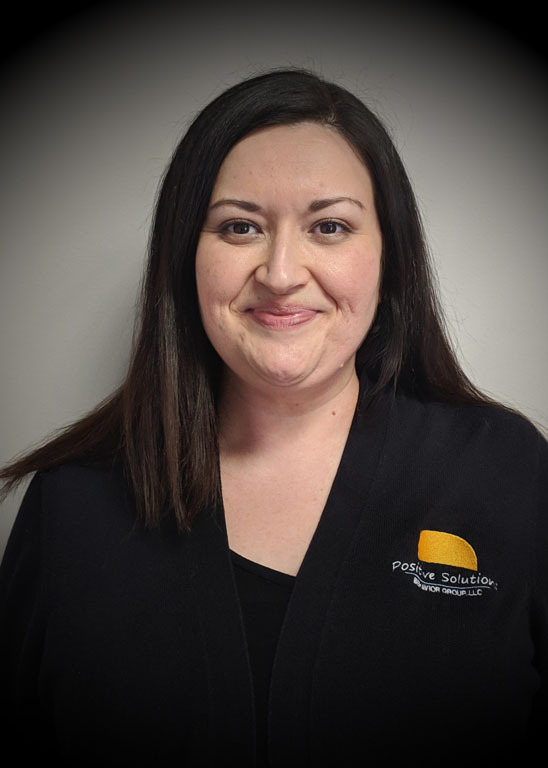 Prior to joining PSBG, Anna was a Service Coordinator, Developmental Specialist, and PLAY Project Consultant with Ohio’s Early Intervention Program and the Greene County Board of Developmental Disabilities. Anna’s love of ABA is inspired by her son and her understanding of the impact that effective services can have, not only for the child, but for the entire family as well. Outside of work, Anna enjoys spending time with her family and friends.